Take note of our Easter 2019 Opening Hours! Using underlay will prolong the life of your carpet! When considering new flooring options, most people forget about the underlay! 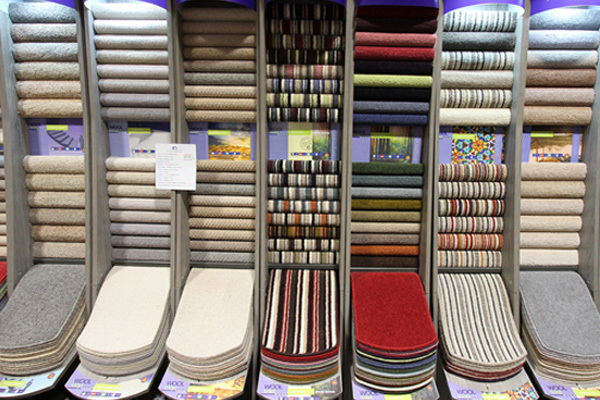 Underlay is prone to crumbling or collapsing when it has experienced heavy traffic, so when choosing new carpet, it is essential to ensure the highest quality finish and longevity of your new flooring. Add extra comfort to your home. By replacing your old underlay when buying a carpet, not only will you be extending the life of your new flooring you will also be adding an extra layer of comfort and bounce! Did you know you can lose up to 15% of your heat through floors? Having high-quality underlay beneath your carpet will add the extra benefit of absorbing cold and keeping your home insulated in the winter. The underlay will also trap heat and stop it from escaping, meaning your rooms. Floor insulation will also aid in soundproofing rooms. Not only does it act as another layer for sound to pass through when entering rooms, but it also helps stop sound from escaping the room too. The material insulation is made from is excellent at trapping and dampening sound, which is a useful, but often unknown, additional benefit! We provide many different types of underlay for the varying uses of your rooms. For high traffic areas we would recommend a higher density compared to bedrooms where the traffic would be a lot lighter and you could get away with a thinner option. The correct underlay will ensure that your carpet will look better for longer. 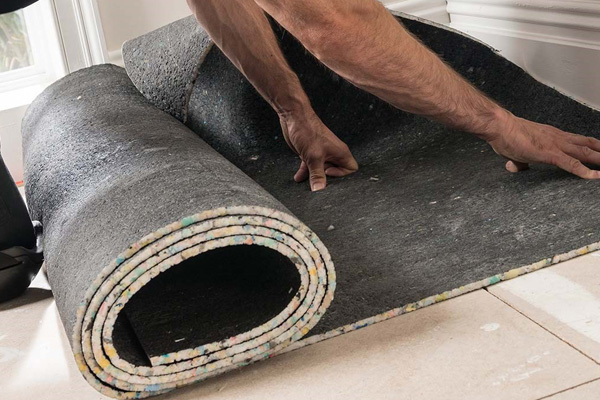 At Gloucester Carpet Outlet we stock a range of 6mm – 10mm Tredaire underlay, and our expert team of advisors can talk you through the options for both commercial and domestic carpets as well as wood and laminate flooring. We can offer solutions for every budget and need. All of our underlay is available in store for quick and easy collection, or we can arrange for a speedy delivery and fitting service. All of our fitters are experienced professionals and continuously undergo reviews and training, so you can be sure that your renovation goes without a hitch! We also stock a range of carpet accessories for all of your needs, including carpet grippers, tacks and a range of beading, to ensure that you have everything you need for fitting your new floor quickly and efficiently. To get a rough estimate on how much your new flooring is going to cost, use the calculator to the right! Select one of the standardised widths from the dropdown. Type the length of flooring required in the ‘length’ field. Select a standardised price from the dropdown. Underlay has many beneficial factors, it provides Comfort, and shock absorption due to its cushioning properties. It can prolong the lifespan of your flooring as it protects and absorbs movement. The better the quality of underlay, the more ‘in room’ noise reduction and comfort achieved. It also provides insulation which could reduce your energy bills. Do I need grippers and door thresholds? If you are having underlay, grippers will be required. We stock a selection of door threshold strips. How long will my carpet last? Your carpet is likely to show signs of general wear over time. 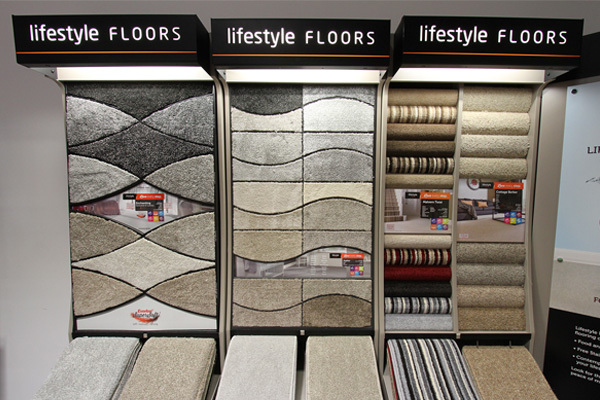 It is important to choose the right style of carpet for your requirements to ensure longevity. 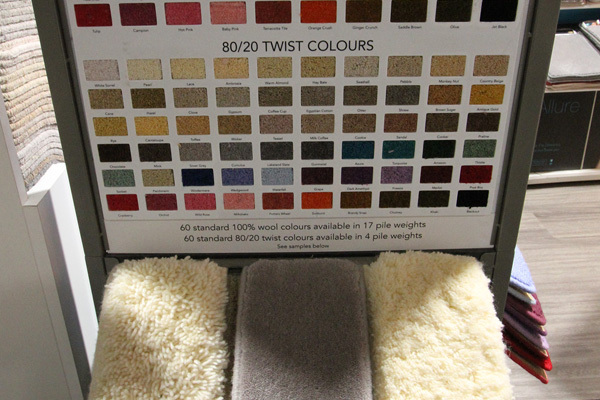 We recommend you purchase new underlay when buying a new carpet, it can prolong the life of your carpet by up to 40%. Do you provide a free measuring service? We offer a free, no obligation home consultation service. We will accurately measure your chosen rooms in order to keep waste to a minimum and achieve the best possible price. Will you dispose of my old carpet? If you’d like to remove the fuss of uplifting and disposing of your old flooring, ensure you make an enquiry in store about our Uplift and Disposal service. We charge a small fee for this service. Will my flooring need to be prepared? If you have not opted for the Uplift and Disposal service then you will need to ensure that all of your old flooring has been removed prior to the fitter arriving. Dependant on the condition of the sub flooring you may need for it to be levelled out. We boast a large professional and experienced fitting team. They fit carpet, LVT, vinyl, laminate and wood flooring. Our fitters can be teamed up to move most furniture ready for flooring installation. They can uplift and dispose of existing flooring. There is a fee for this service, and this will need to be arranged prior to your fitting date.